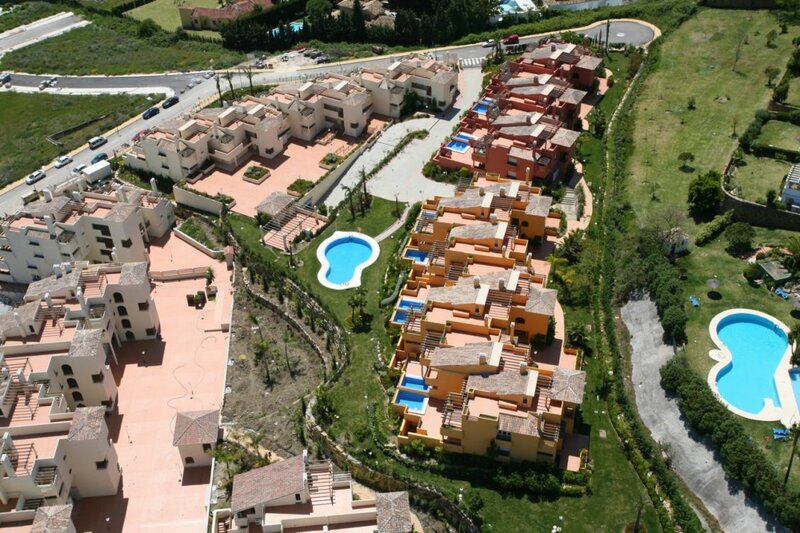 WE ARE THE MAIN AGENT, BUY DIRECTLY FROM THE DEVELOPER! 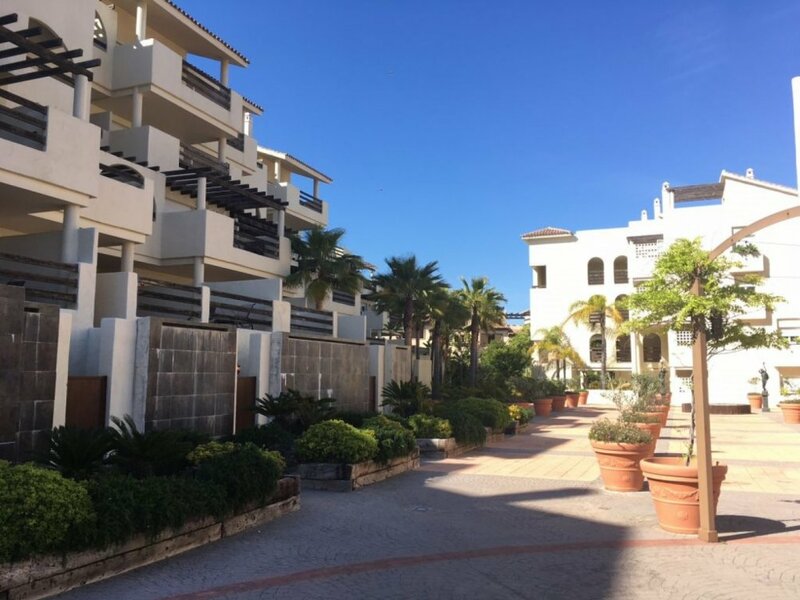 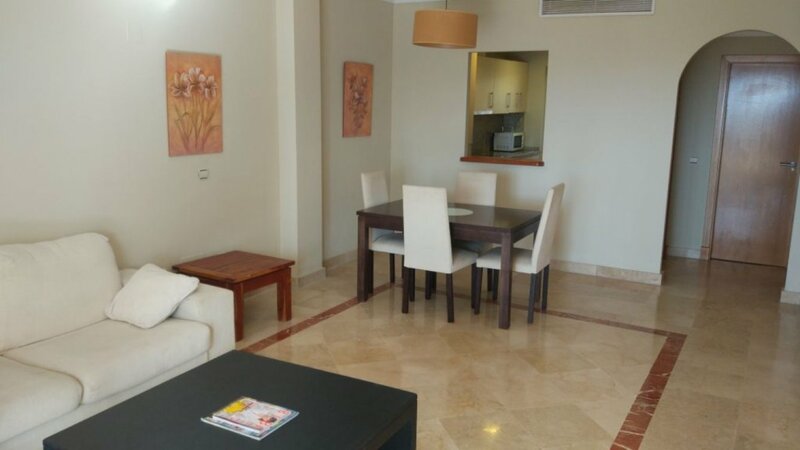 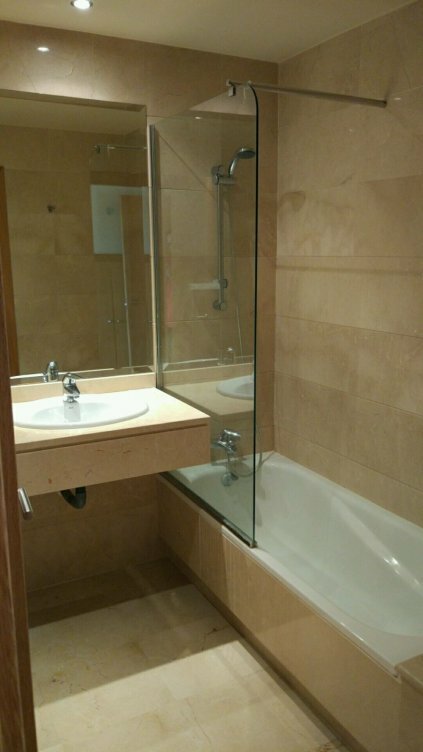 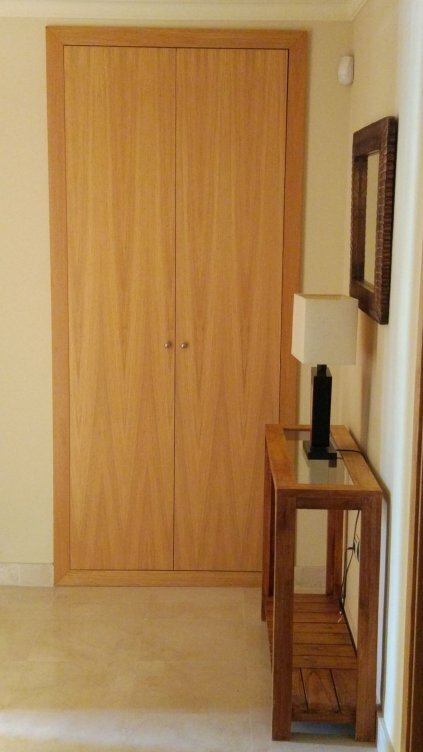 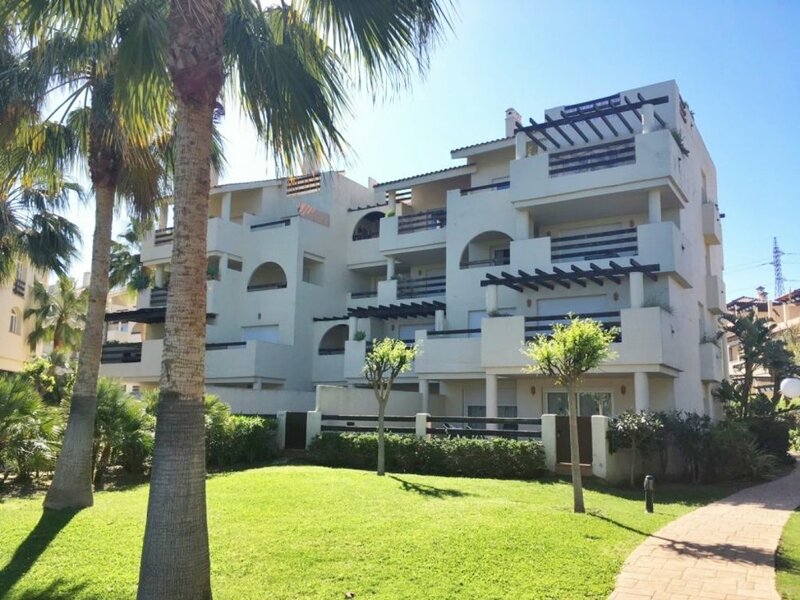 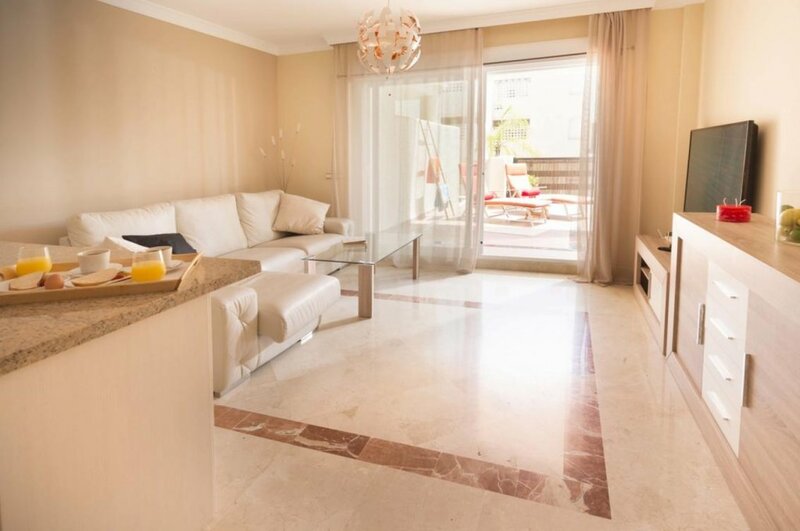 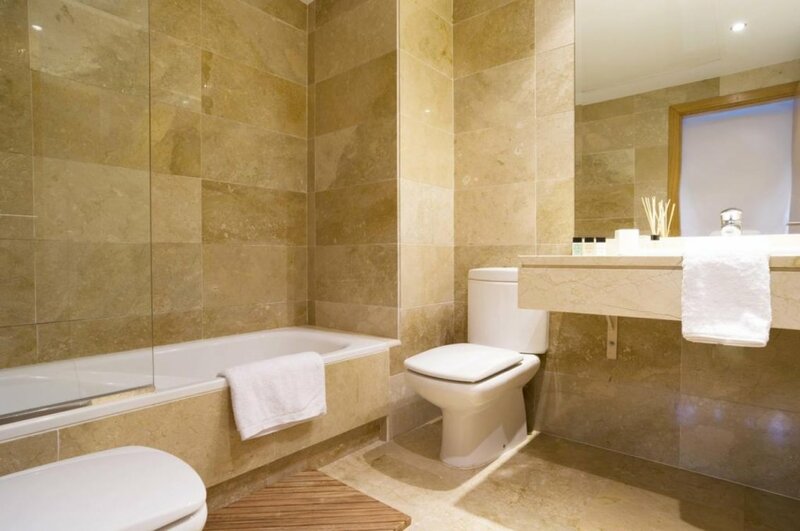 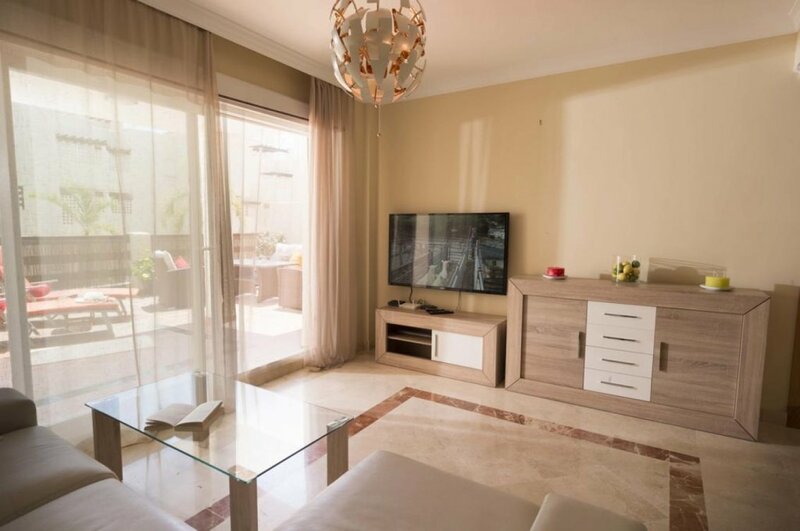 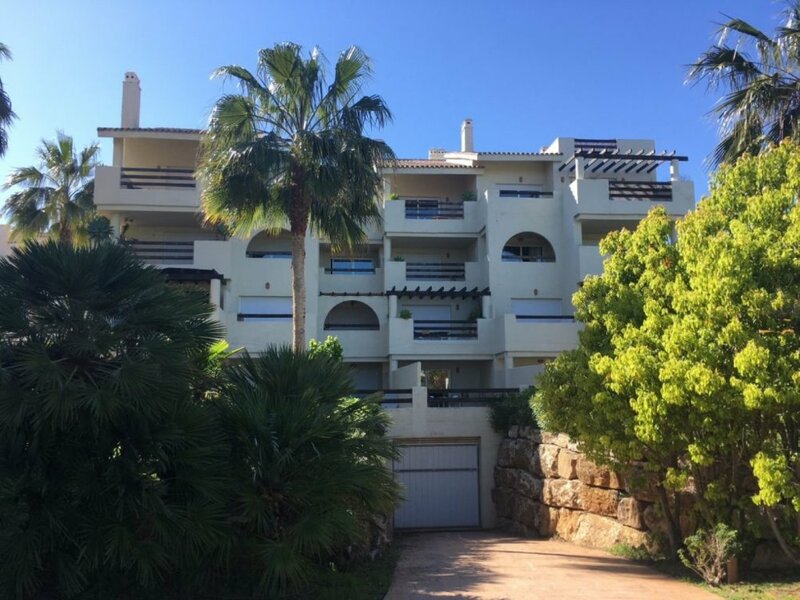 Private residential with 1 and 2 bedroom apartments, all apartments have south orientation and views of the gardens and swimming pool of the complex. 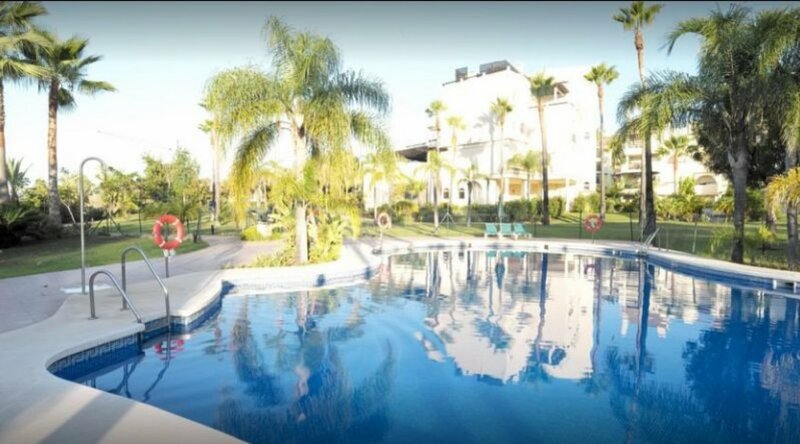 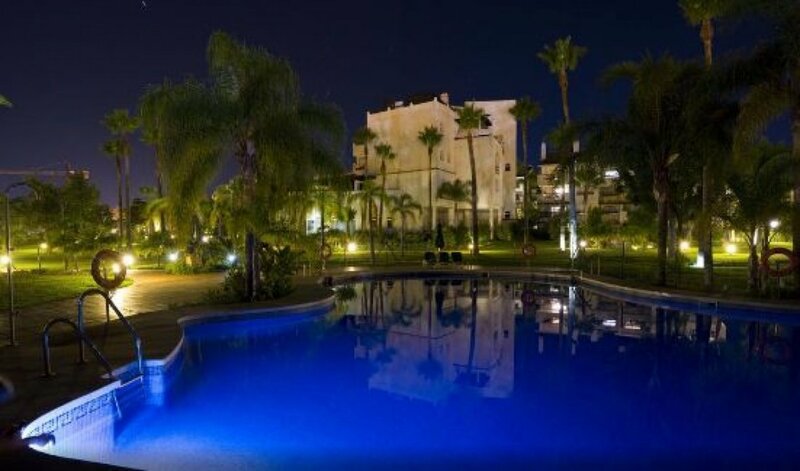 They are located in the exclusive area of "El Campanario" a few meters from the clubhouse with its exquisite restaurant, tennis and paddle courts, spa, gym, swimming pool and its golf course. 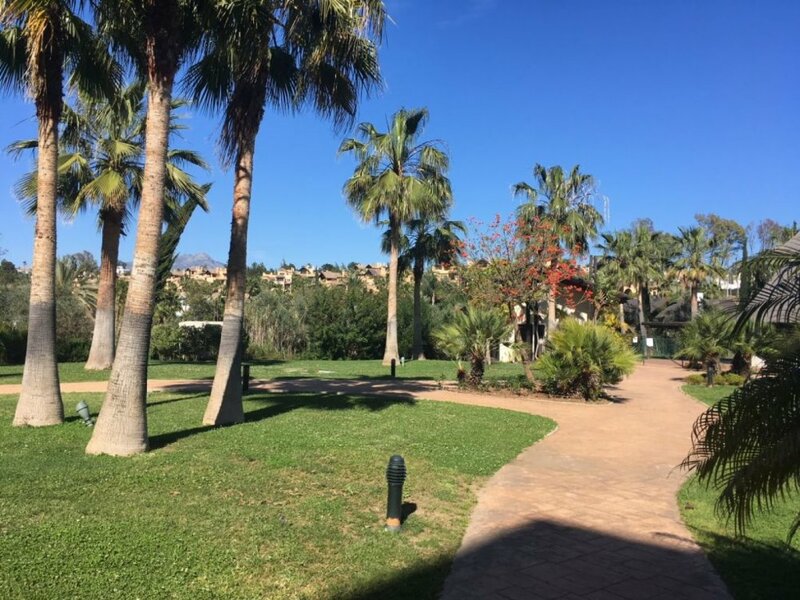 Only a few minutes by car we can find: Puerto Banús, Estepona or Benahavís. 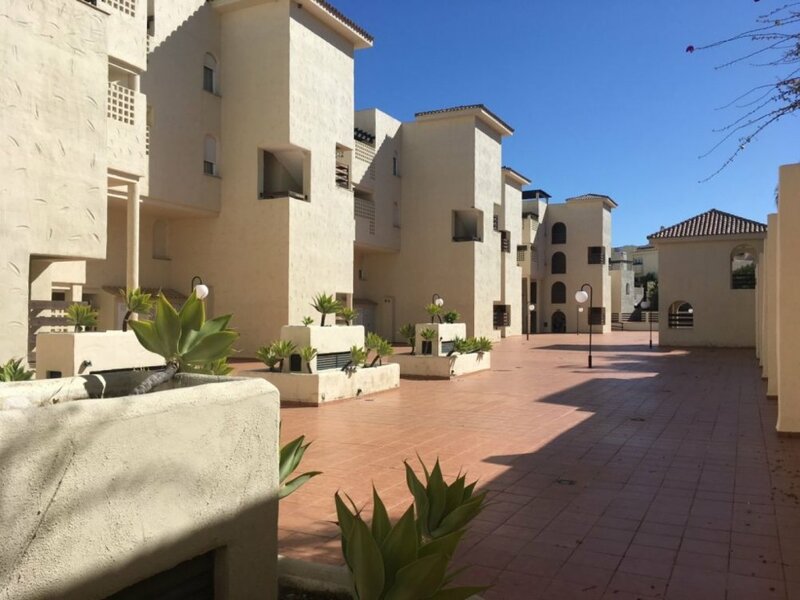 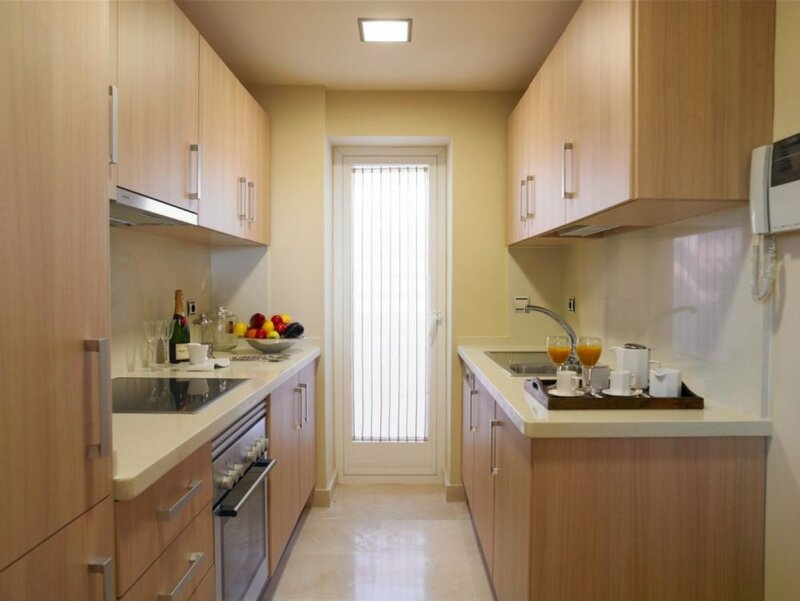 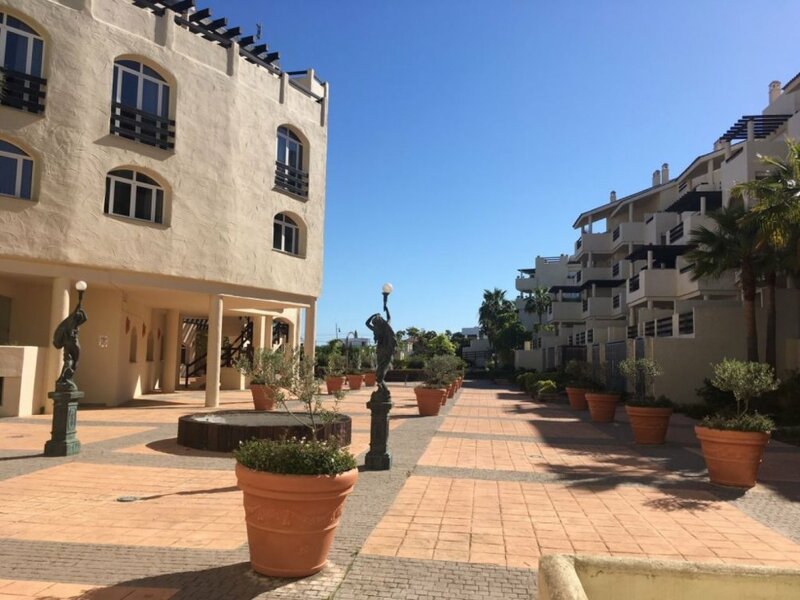 Each apartment has a large terrace, 1 or 2 bedrooms with bathrooms (some have a room in the basement with separate entrance, and others with a sun terrace, living room, kitchen with laundry area outside.